Top 10 Last-Minute Bohemian Nights at NewWestFest Pro-Tips! 1. 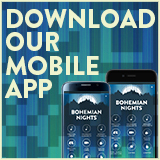 Don’t forget to download the Bohemian Nights app! It is a super-useful tool to use the weekend of the festival, and includes a map, lineup, band information, and more. You can plan your festival weekend by “favoriting” bands using the heart icon in the lineup. 2. Do your research by checking out local musician and music expert Greta Cornett’s now nearly-daily pre-festival musician profiles on the Bohemian Nights Music Blog. 3. 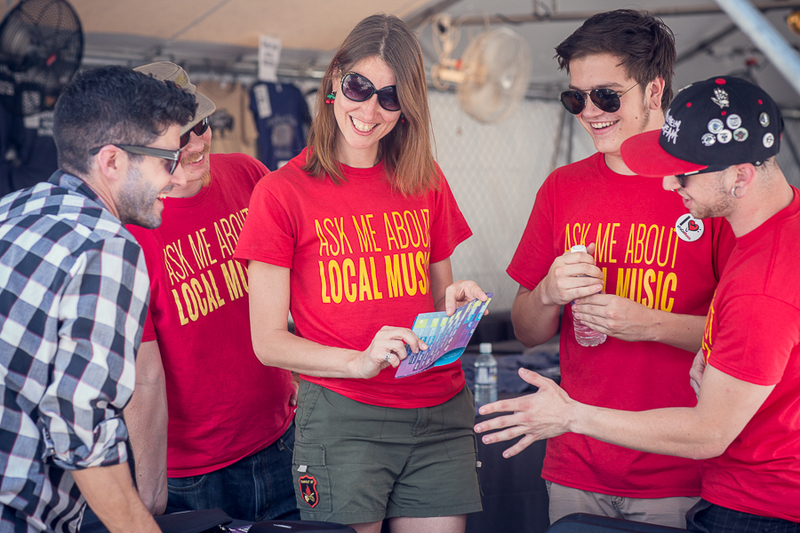 At the festival, be sure to stop by the Central Music Merchandise tent for Ask Me About Local Music. 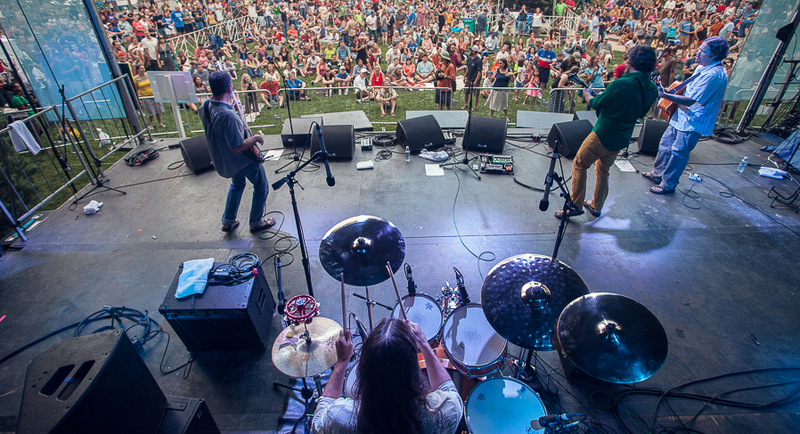 Volunteers from the Fort Collins Musicians Association will be on hand to help you customize your festival experience, answering questions and making recommendations. 4. Want an inside look at the festival? Volunteer positions are still available, especially in Kids’ Music Adventure (free online background check required for Kids’ Music Adventure volunteers). We couldn't do it without our nearly 300 amazing volunteers! 5. Bring your favorite kiddo to Library Park courtyard from 11 a.m. to 5 p.m. on Saturday and Sunday of the festival for Kids’ Music Adventure. Kids can sing, dance, play instruments and make their own at a variety of interactive workshops. A Kids’ Music Adventure Stage is programmed with kid-centric sets, including performances by three local Little Kids Rock bands. 6.The TransFort MAX bus will be running extended hours the weekend of the festival. It will run at 10 minute intervals during the day and until midnight on Friday and Saturday, and at 10 minute intervals from 10 a.m. to 10 p.m. on Sunday. There will be additional buses running after the headliner sets. Regular fares will apply. 7. Old Town Square is under renovation this year – we’re excited to see the new stage next year! This year's festival does not include any programming in the square, but Old Town Square will remain open to pedestrian traffic during the festival. 8. Not sure you’re ready to brave the crowds for Steve Miller Band? 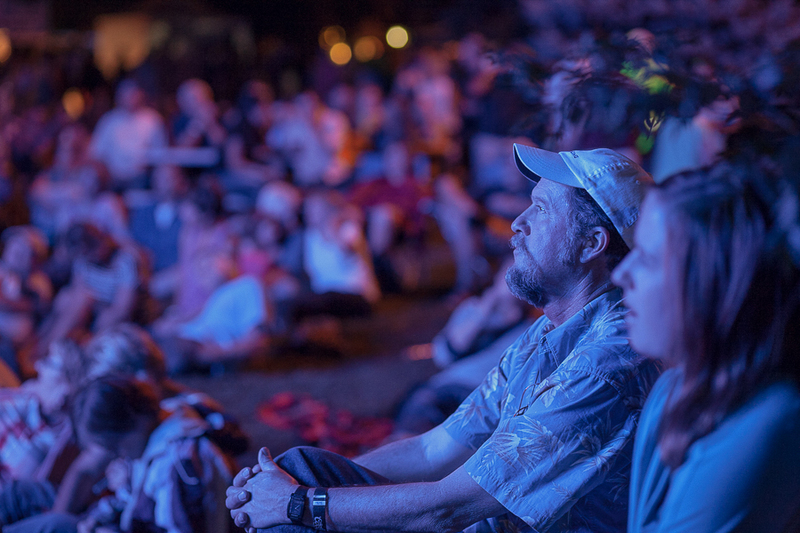 Watch the show from your comfort zone at three simulcast screens Saturday night in Library Park: one at the Library Park Stage, one at the Kids’ World Stage, and one on the screen at the northwest corner of the park. 9. 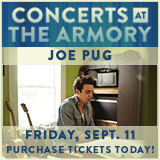 You can still hear great live Colorado music this weekend, even when you can’t be at the festival. Colorado band performances from Mountain Avenue Stage will be broadcast live on KRFC-FM (88.9), and will be streaming live online at KRFCFM.org. 10. This year, smoking will not be allowed at the festival. Selfie sticks are also not allowed. 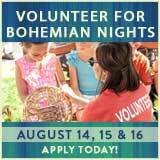 For complete logistical, safety and security information, visit the Bohemian Nights FAQs. Copyright © 2015 Bohemian Nights, LLC, all rights reserved.